The media rarely misses an opportunity to denounce football’s governing bodies – for corruption, for incompetence, for awarding prestigious international tournaments to corrupt and incompetent governments. Indeed, over the last few years – amid stories about problematic elections, dodgy sponsorship deals, and nefarious plots to help Cristiano Ronaldo win the Ballon d’Or – anti-FIFA/UEFA harangues have become a staple of football coverage, an easy way for grizzled sports journalists and renegade bloggers alike to stick it to the man. 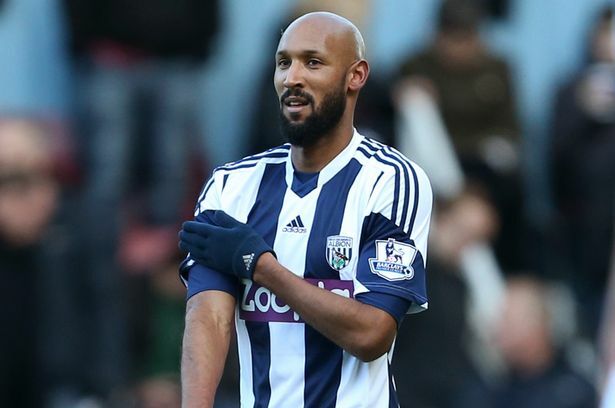 So it’s more than a little surprising that in the aftermath of West Brom striker Nicolas Anelka’s celebratory “quenelle” – a sort of inverted Nazi salute popularized by a controversial French comedian – football writers have spent far more time complaining about the stupid, immoral, insensitive behavior of pampered players than examining the UEFA rules governing political expression. It’s also been a bad week for Mark Clattenburg, whom Southampton has accused of “insulting” playmaker Adam Lallana. (Never mind that, as alleged insults go, this one isn’t particularly offensive.) 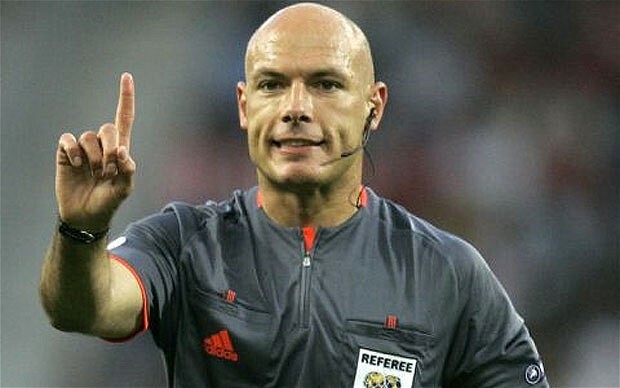 Clattenburg has been through this before. In 2012, John Obi Mikel accused him of racial abuse. It later emerged that Mikel hadn’t actually heard the abuse – he’d merely heard rumors in the Chelsea dressing room – and Clattenburg was eventually cleared of all wrongdoing. Mikel, however, received a three-match ban for using “threatening and/or abusive and/or insulting words and/or behaviors” when he charged into Clattenburg’s office screaming bloody murder.